A full-service accounting firm serving San Leandro and the San Francisco Bay Area. We provide professional services and guidance in a wide range of financial and business needs. Receive the close analysis and attention you deserve. We recognize that each client has unique, specialized needs and with an open channel of communication rest assured that we'll be available to help guide and assist you in your specific situation. 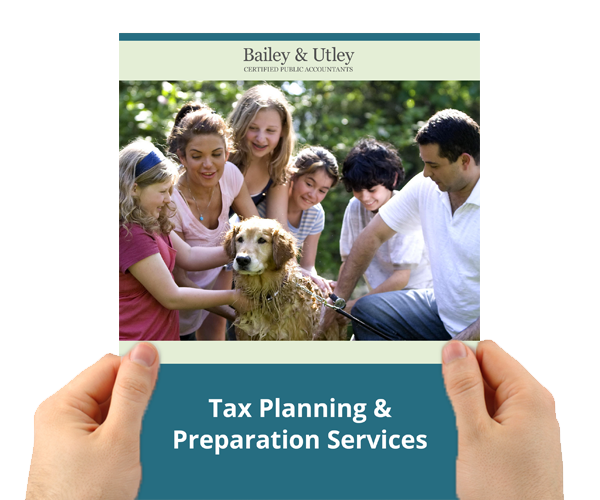 Expect quality, hands on tax planning and tax preparation services for individuals, businesses, and organizations. Our staff members are seasoned professional that believe in the highest work ethic using the most up-to-date and quality driven procedures. 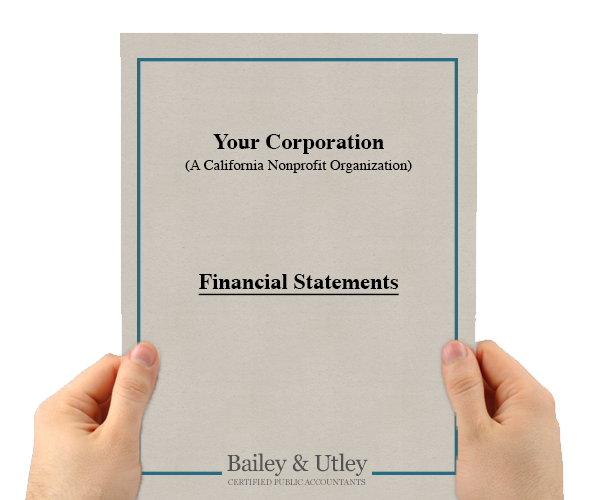 Bailey and Utley has years of experience working with the non-profit community. We can help you determine the best level of assurance to provide to funders. Tax planning involves conceiving and implementing various tax strategies through a proactive approach that minimizes the tax consequence in a given tax year. Our professionals encourage communication so that the proper strategies can be implemented. 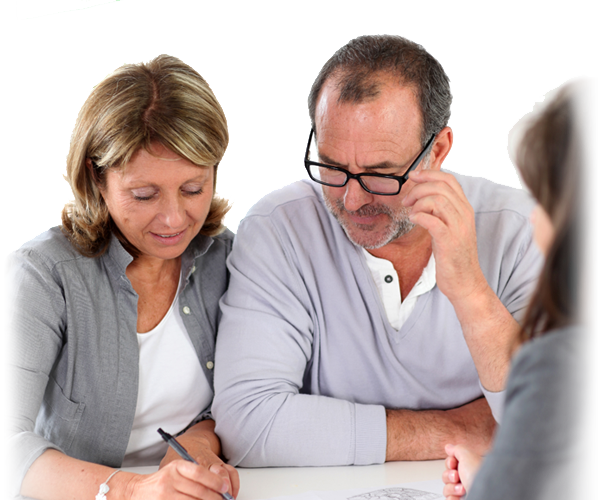 We offer estate, retirement, and succession planning services. Our experts can provide you with the appropriate financial reports for the various levels of assurance often requested by lenders, creditors, and insurance brokers. Calculators to help you make better decisions when you manage your money and plan for your financial future. Everything you need to know about taxes. See important due dates, find tax rates, and get great tax tips. The financial resources you need. 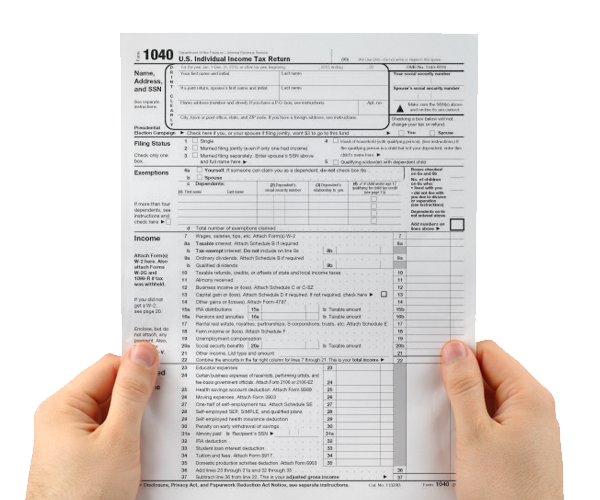 Find and download tax forms and other documents to help you stay organized. Get the answers to frequently asked questions about taxes, insurance, loans, financial accounts and more.